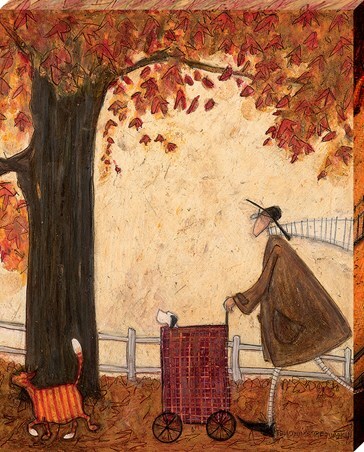 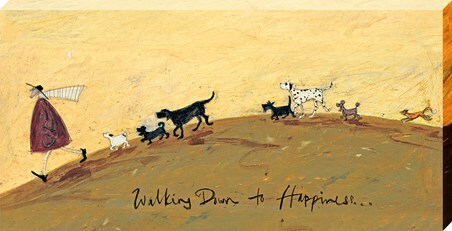 Sam Toft continues to bring the charm to her artwork and this stunning creation, named 'Following The Pumpkin' is no exception. 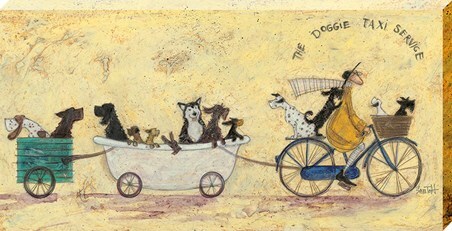 Picturing Stripes the cat leading the way, he's closely followed by Mr Mustard and a very lazy Doris, who's being wheeled along in a shopping trolley! 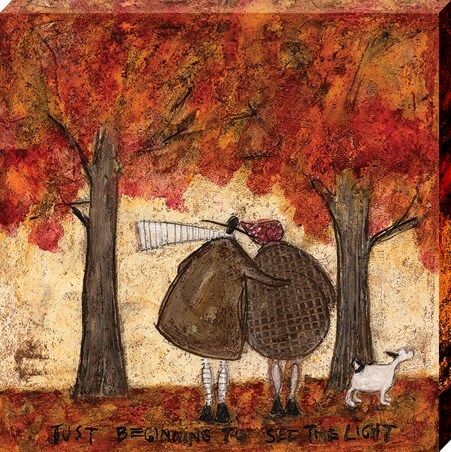 Set in gorgeous autumnal shades of brown, red and orange, this canvas print is sure to add a truly sentimental touch to your home. 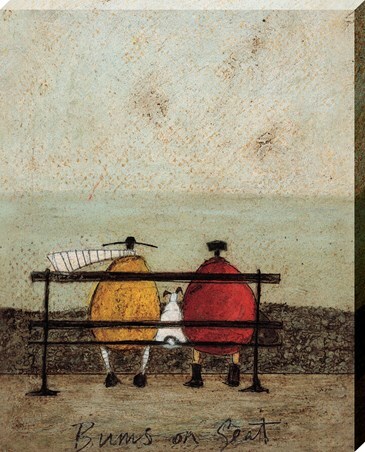 High quality, framed Following The Pumpkin, Sam Toft canvas print with a bespoke frame by our custom framing service.